Further to my recent post on Nextdoor, I’ve received a lot of replies complaining about pavements and pathways. I spoke with County Councillor Richard Smith today and he will be happy to help in any way he can. He also suggests that you go onto the Herts CC website: ku.vo1555687521g.ccs1555687521treh@1555687521tceri1555687521dstre1555687521h1555687521 and lodge your complaint, or phone them on 0300 123 4047. 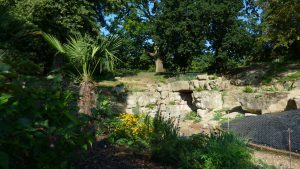 Welwyn’s Heritage Trail was established a few years ago by the Welwyn Archaelogical Society with Lottery Funding. Sadly, the website has not functioned for some time due to a loss of management, and lack of funding. 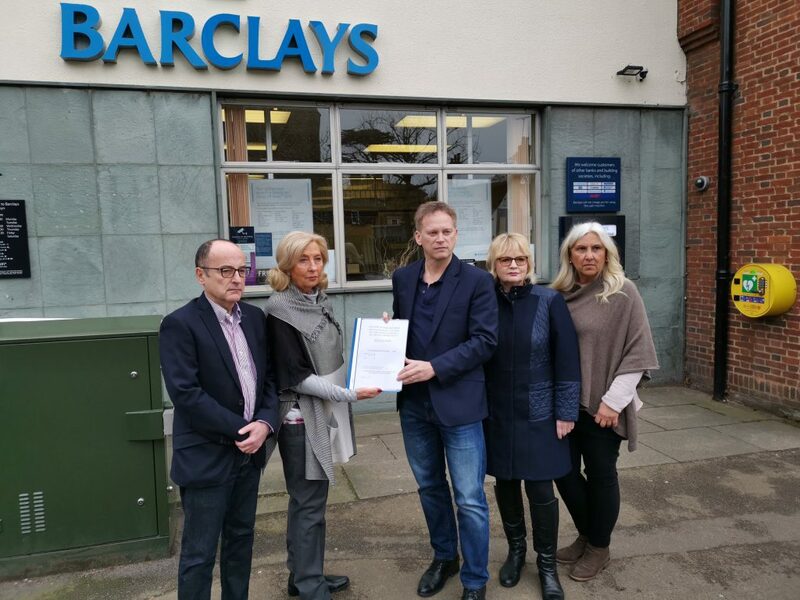 Through our active involvement with the Welwyn Parish Council’s Community Engagement Committee, WPAG has stepped in to manage this Project, aided by a generous donation of funds from the Welwyn Parish Plan Group. The aim is to restore this valuable guide to Welwyn’s heritage. As a result, WPAG is currently working with volunteer local IT designers with the purpose of restoring the Welwyn Heritage Trail early in 2019. The opportunity will be taken to add two more sites to Welwyn’s Heritage Trail, to inform visitors and direct them to their location. 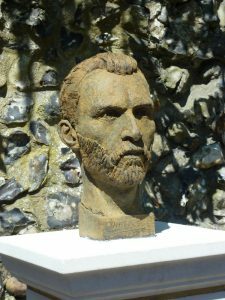 The sculptor, Anthony Padgett, has since suggested that the places that receive one of his Van Gogh bust donations (including Welwyn) might like to form a link with one another. We have therefore been in communication with the Municipal Council of Arles, (Van Gogh’s home town in France) who have voted to accept Anthony’s kind offer. They have been reminded of our (Welwyn) bust and suggested they might consider forming a cultural link with Welwyn in relation to our shared interest and history with Van Gogh. The President of the Van Gogh Association, Vincent Ramon has written confirming that they would very much like to do this. The story of the project and photos of the bust of Vincent Van Gogh was in the national press Sunday Telegraph (a big half page photo) on 25th November. 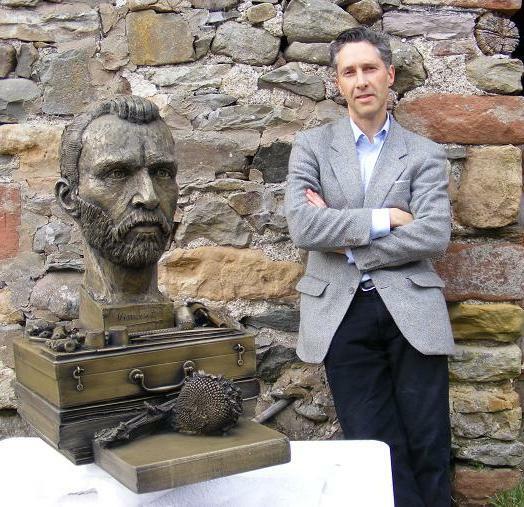 It gives some excellent publicity for the Van Gogh Walk and the sculpture – and marked the event on a national level. Welwyn was mentioned. WPAG will be liaising with administrators at all sites with a view to establishing a link between all of them and ourselves. The whole project is quite exciting and there will be a Tate Britain exhibition of Van Gogh’s work in March 2019. We are in contact with Martin Bailey, the curator, to explore the possibility of including a reference to the Welwyn connection. WPAG is conducting a survey of local pavements and pathways that are in bad or poor condition. If you know of any problem locations – please tell us. We will record all reported details in our dossier, and WPAG will then raise the matter with those responsible for their maintenance.